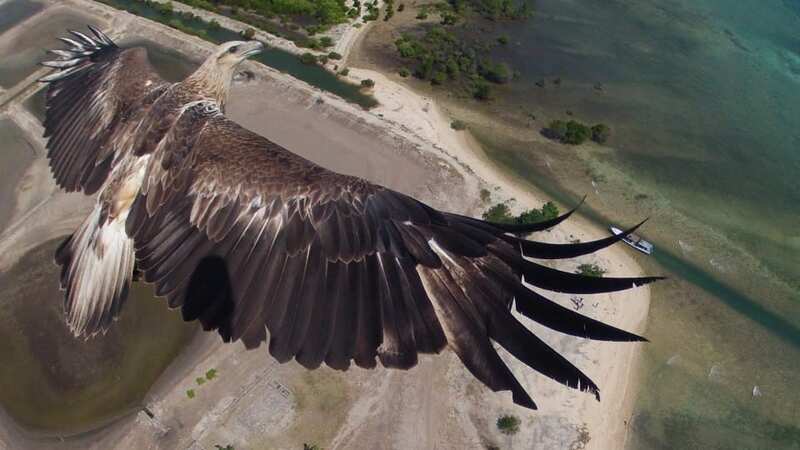 A photo-sharing site, Dronestagram, is becoming more popular across the web — and for a good reason! If you couldn’t tell by the name, the website is dedicated to photography taken by drones. Dronestagram, which launched in 2013, allows people to share geo-referenced aerial videos and photos. 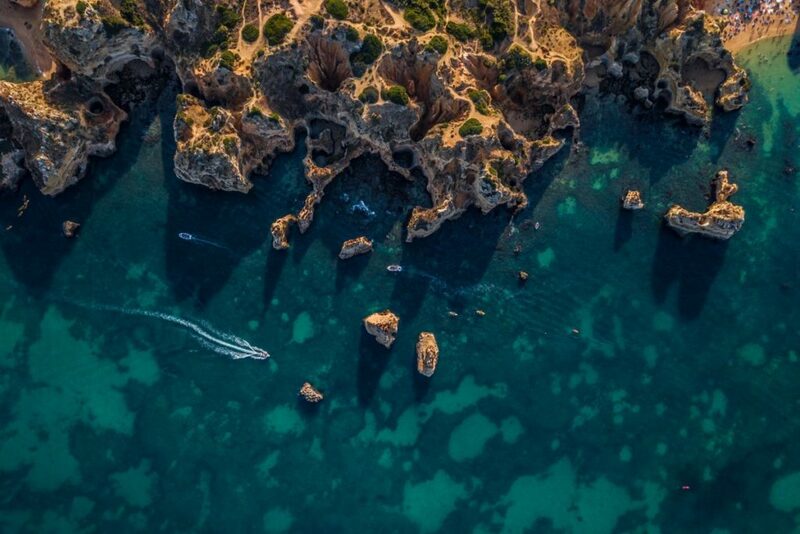 We can see spectacular scenery from perspectives that have never been seen before thanks to the drone images. You can witness it all firsthand, from birds taking flight to sharks swimming in the ocean. Pictures of rice terraces in Bali and sweeping Hawaiian waterfalls are all within reach; all of these images show places that we would never otherwise get to see. It’s hard enough trying to snap a stunning photo with the perfect lighting when you’re holding a camera, let alone trying to control a camera remotely via a drone. 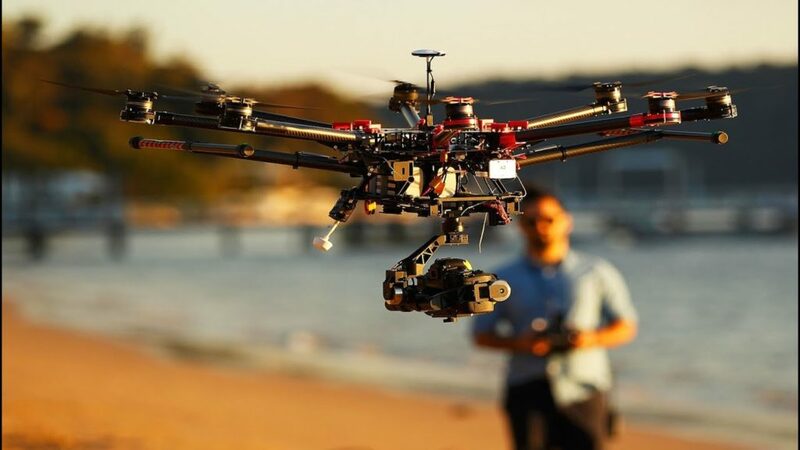 Capturing photos and videos with a drone has become increasingly popular among travelers, tourists, and all-around explorers. It’s easy to store the gadgets away in a small bag and operate them through a smart device, creating stunning eye-in-the-sky images from above. The drones, however, do not come cheap. They cost anywhere from $50 for a basic version up to $790 for devices that fly at speeds up to 31 MPH and transmit video from miles away. There was even a competition to see who could capture some of the best photos using their drones on Dronestagram. In partnership with National Geographic, the social network had selected the best of 8,000 submissions. The categories ranged from nature to people to urban settings.